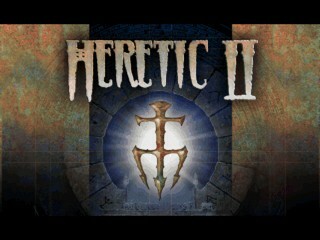 Released on October 1998, Heretic 2 sees the fleeing of Corvus from his own hometown after the infected attack him and infect him. While the effects of the disease, which either kill those it infects or makes them go insane if they survive, are on hold due to Corvus's Tome of Power, it is only a matter of time before he succumbs. Corvus sets on a journey to find the cure for obvious reasons.